This brush is a double-ended eye shadow brush perfect for all eye shadow techniques! 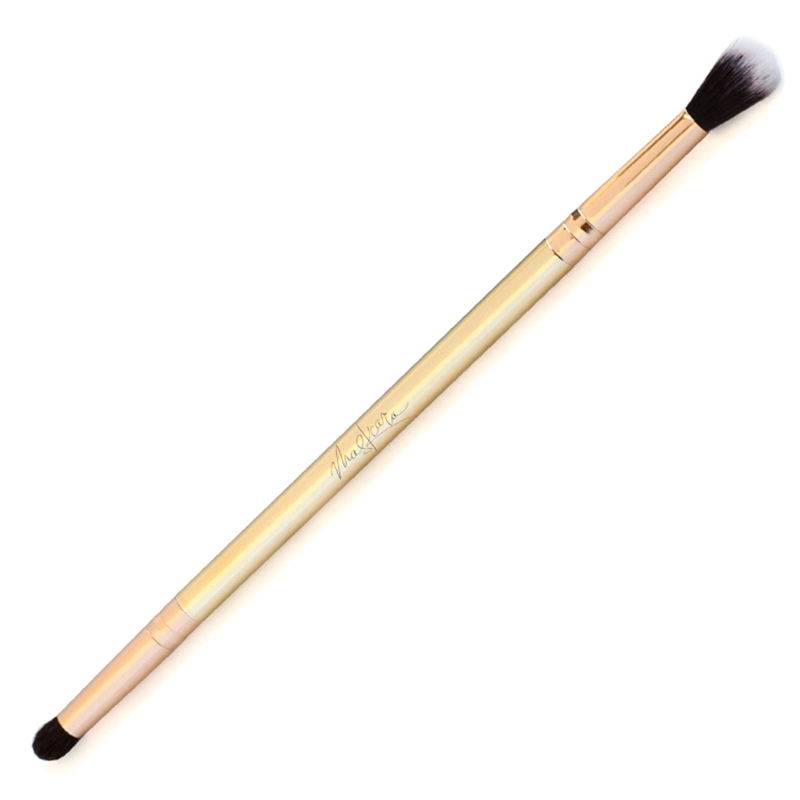 What it is: This brush is a double-ended eye shadow brush perfect for all eye shadow techniques! How you use it: Use the fluffy side for all-over color and blending. Use the smudge side to create smoky details. Why it’s better: Double-ended brushes save space and the unique shape of both ends makes eye shadow application quick and seamless!